This reference may not resonate with a lot of people, but since I'm a huge fan of Rhoda, the 1970s sitcom spin-off of The Mary Tyler Moore Show, I'm very aware of the horror that was Brenda Morgenstern's pants. 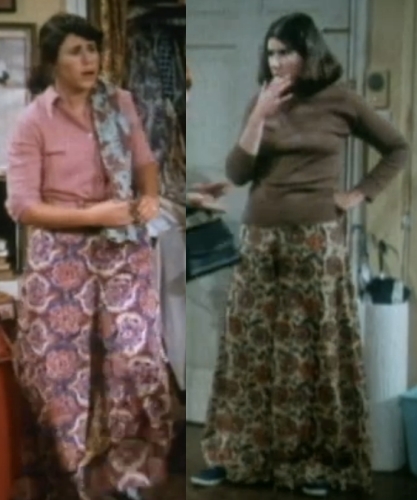 Brenda, Rhoda's younger sister, was supposed to be a frumpy dumpy sad sack so she was contractually obligated to wear really awful, over-sized print pants at least once per episode. Despite her pants, I thought Brenda was awesome and super funny. Forever 21 and Free People appear to be Brenda fans too. Only, they like the pants a lot more than I do. At least Forever 21 is keeping their ugly pants (left, middle) under $30. Free People's pants (right) believe theirs to be worth $98. I've seen them pop up at other stores too, but they appear to be sold out. I actually love a good wide leg pant, so I suppose some wide leg print pants could look quite cool with savvy styling, but I'd argue these are quite beyond help. What say you? 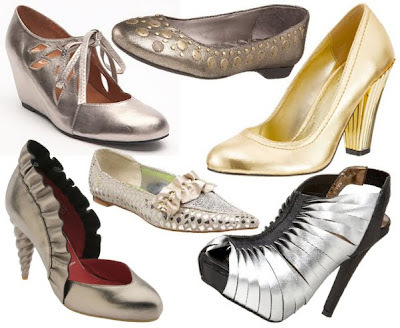 I actually really dig the middle pair, but not with those shoes. I can't style the Free People ones in a non-costumey way, but that's sort of Free People's thing. I think the pattern in the middle would be beautiful as a skirt or a maxi dress. But as pants? No. 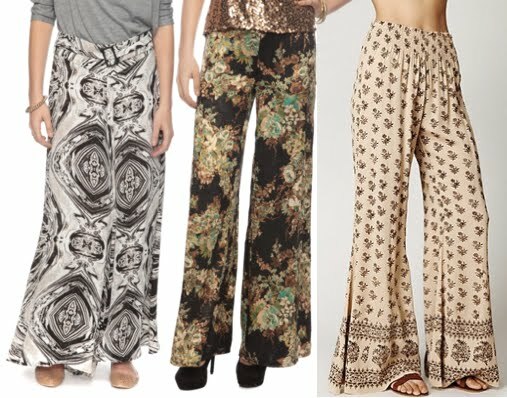 I love wide leg pants. 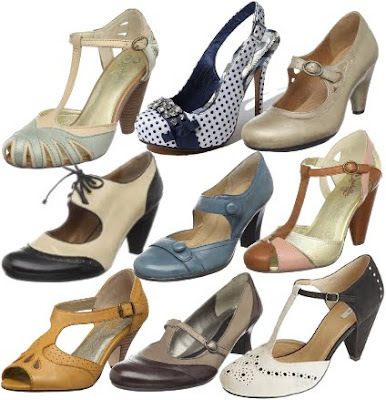 They're comfy modest and chic. I can do without some of the obnoxious prints though. The ones you have here are cute. I really like the first pair.